Step back into the 80’s or at least see what remains of the era of smoking on planes as you board this LOT Polish 737-400. It’s tar stained walls welcome you to business class where the only upgrade is room for your elbows and in our case, friendly flight attendants. On long flights we’ve got time to take still pictures to follow up our video review with. 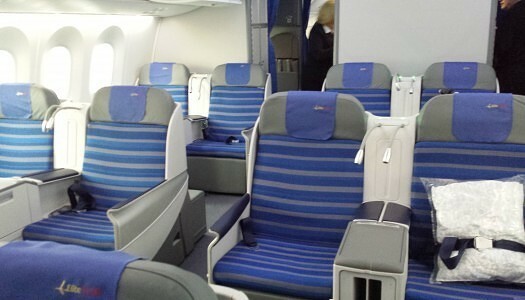 Check out what we snapped inside Elite Club Business Class on a LOT Polish 787 Dreamliner. We finally have enough space to dream on the Dreamliner! 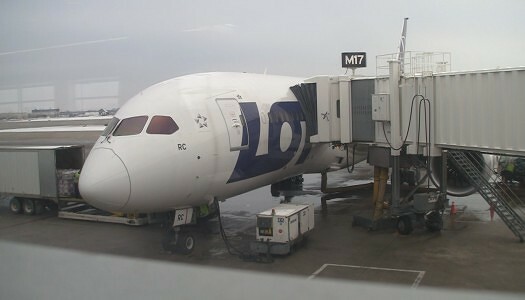 Follow us into LOT Polish Airways Elite Club Business Class aboard a 787-800.